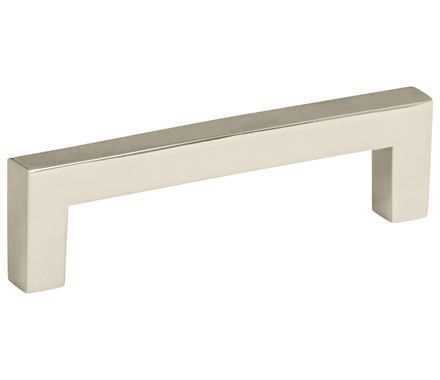 The Monument Collection offers the same sleek and sophisticated design of the traditional bar pull with a European, contemporary twist. Its modern, square design makes for a bold statement with a refined touch. The Amerock BP36570PN Monument 3-3/4in(96mm) Center-to-Center Pull is finished in Polished Nickel.